The Maxi Security’s Fencing Division has extensive experience in the industry and implements high quality security fencing solutions based on clients’ specific needs. It relies on its CIDB SQ7 rating to implement its services. 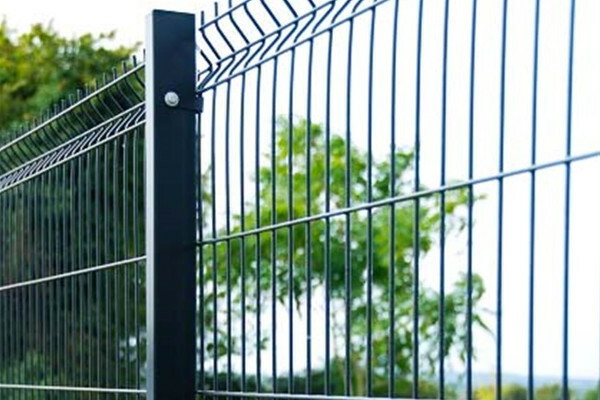 Its various fencing solutions include the installation of panel system fencing, diamond mesh fencing, field fencing, wire netting, piggyback electric fencing, high security mesh fencing, welded mesh fencing, stock fencing, razor mesh fencing, palisade fencing, game fencing and electrified palisade fencing.